Located on Newrybar’s ‘Golden Mile’ one of the region’s most exclusive rural residential addresses, this near level acreage allotment offers the opportunity to build your own dream home. 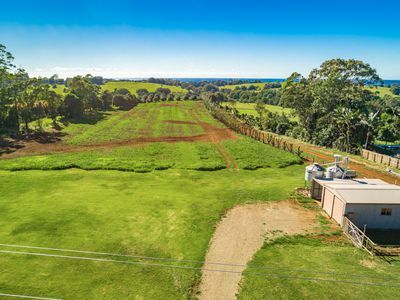 The property also has an existing decommissioned shed with power and water. 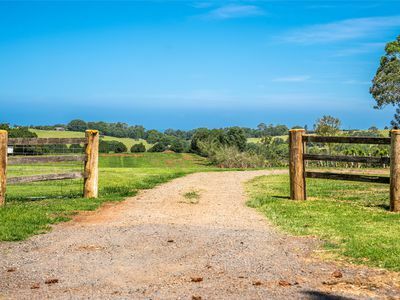 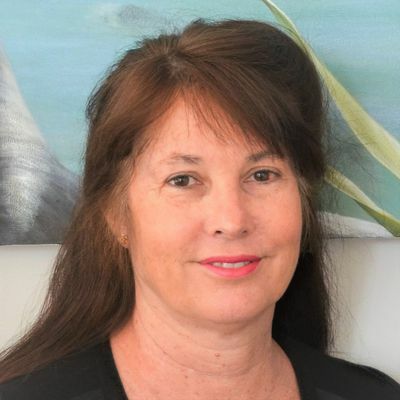 Positioned on the elevated Newrybar ridge, this property has expansive rural views with ocean glimpses and is strategic to beaches, Byron and Bangalow. 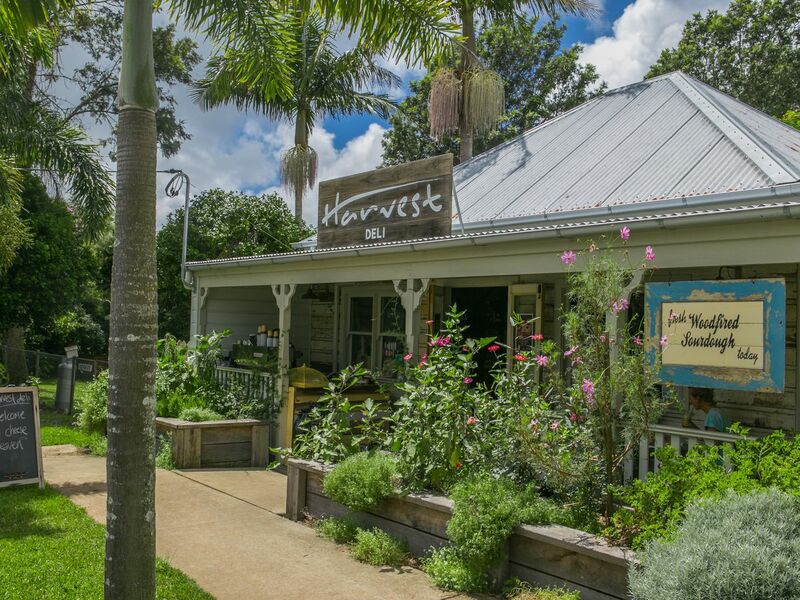 It is just 1.5km from the iconic Harvest Café and 8 km to Broken Head Beach. Local schools and shops are also nearby for your convenience along with a myriad of local fruit and vege stalls providing beautiful fresh produce from the farms. 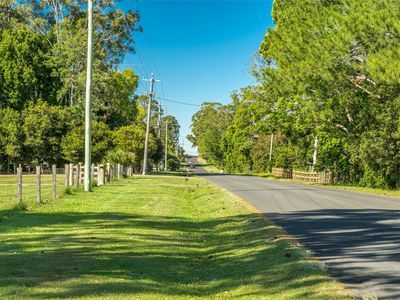 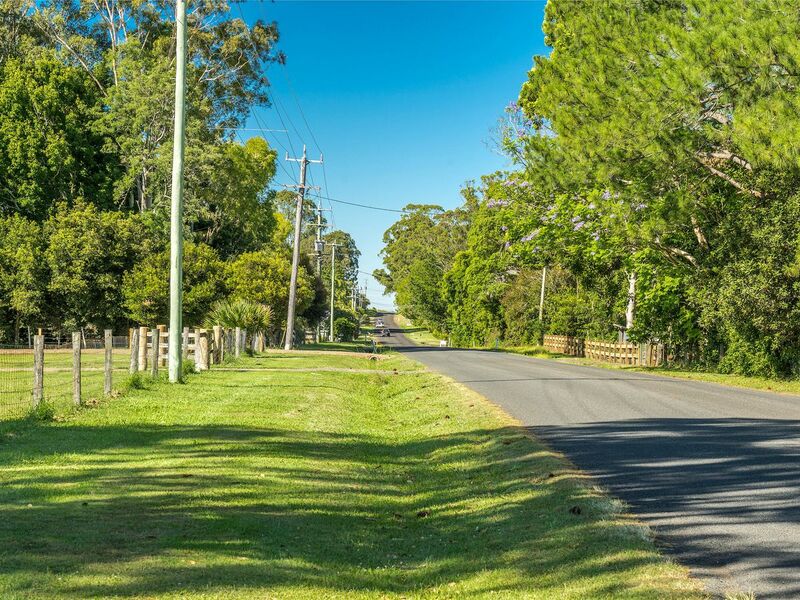 Situated in Ballina Shire, there is potential for dual occupancy or holiday cabins subject to council approval. 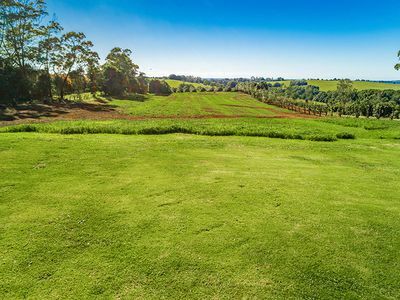 The rich red fertile soil is ideal for growing veges or ponies! 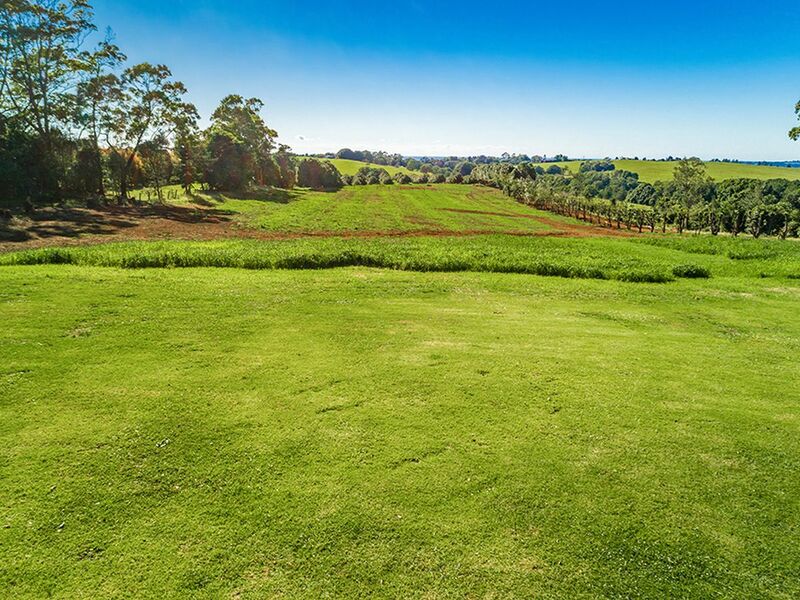 This lifestyle property must be viewed to appreciate the beauty and opportunity it is has to offer. 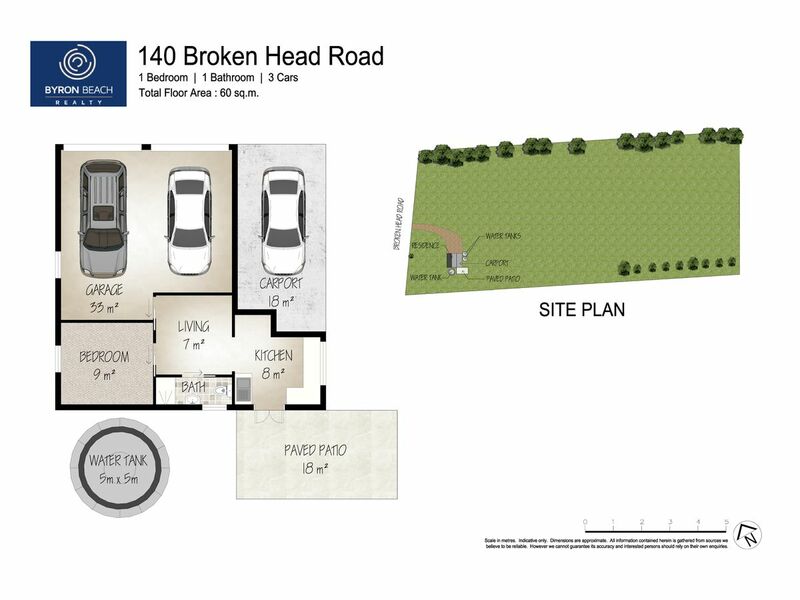 Contact agent to arrange viewing.